Australia’s top-selling food magazine, Super Food Ideas provides busy mothers and families with easy recipes and meal solutions, using readily available ingredients and simple techniques. With hundreds of recipes and tips every issue, you’ll never lack inspiration or ideas with Super Food Ideas. 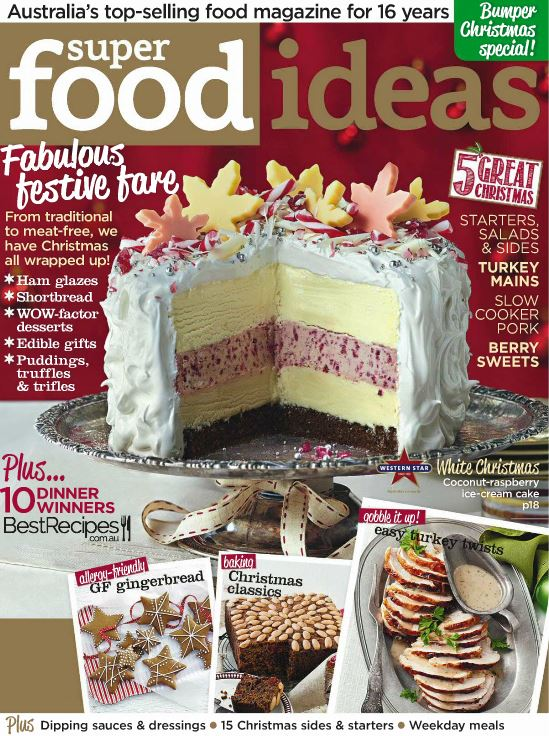 Get prepared for the Christmas food festivities with December's edition of Super Food ideas. Get Christmas feast ideas that include traditional to meat free recipes, plus 15 great ideas for Christmas salads and starters! Discover recipes for modern recipes, including a delicious coconut and raspberry ice cream cake, as well as recipes for allergy-friendly cakes and cookies. This month's edition of Super Food Ideas will make sure your prepared for the celebrations ahead! 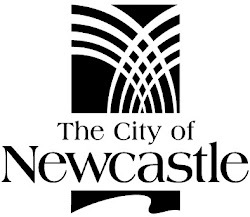 Download the magazine FREE from Zinio, simply visit Newcastle Region Library's Catalogue and Website.